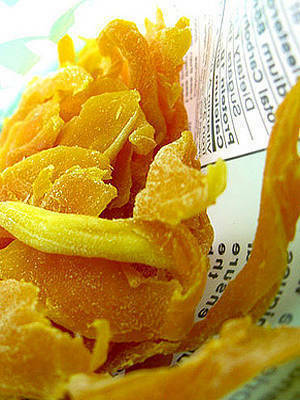 Yes, we can't believe it's already been 10 years either. 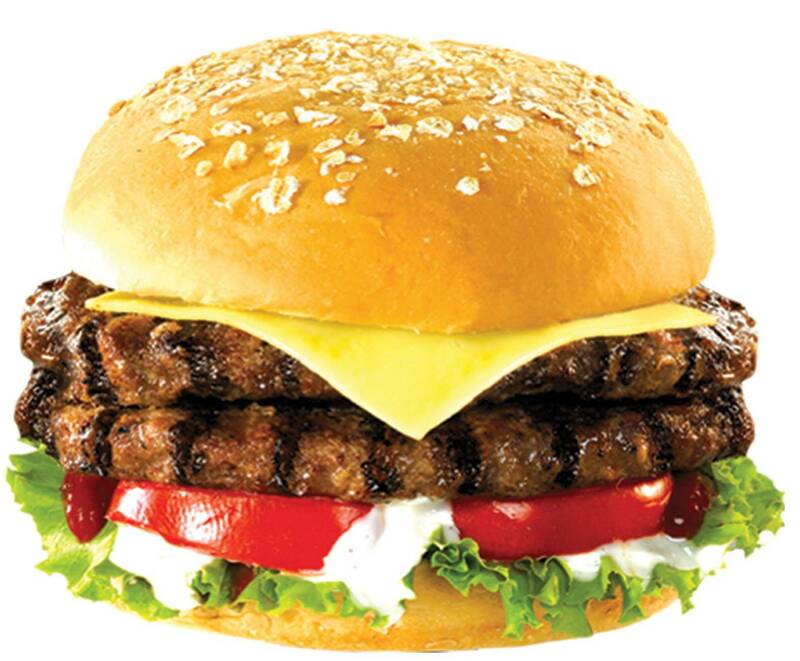 The year was 1999 and Brothers Burgers opened its first store in Ortigas. Not quite a hole-in the-wall joint, but burger-savvy folks drove all the way from the South just to bite into jazzed up burgers reinvented by the Jose brothers: Quito, DJ and Martin. To celebrate, Brothers Burgers will hold a one-day price off today, June 23. 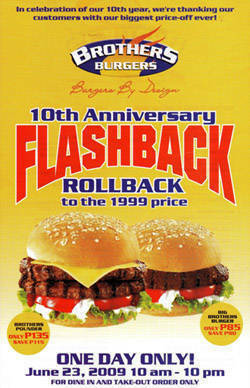 Burger prices will be rolled back to how much they cost in 1999 (the Brothers Pounder is only P135!). 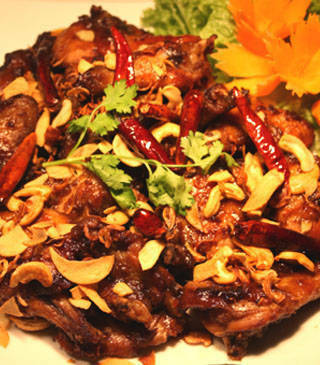 Are you up for a Thai Foodfest?